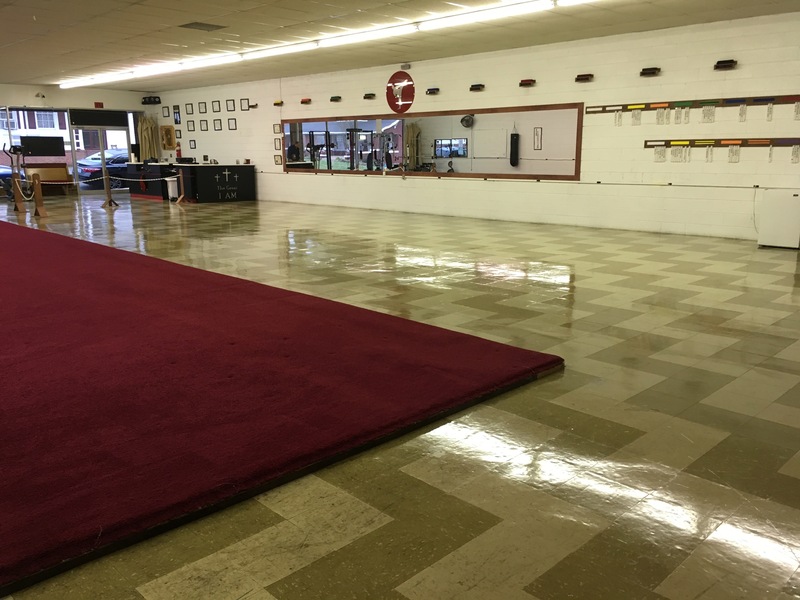 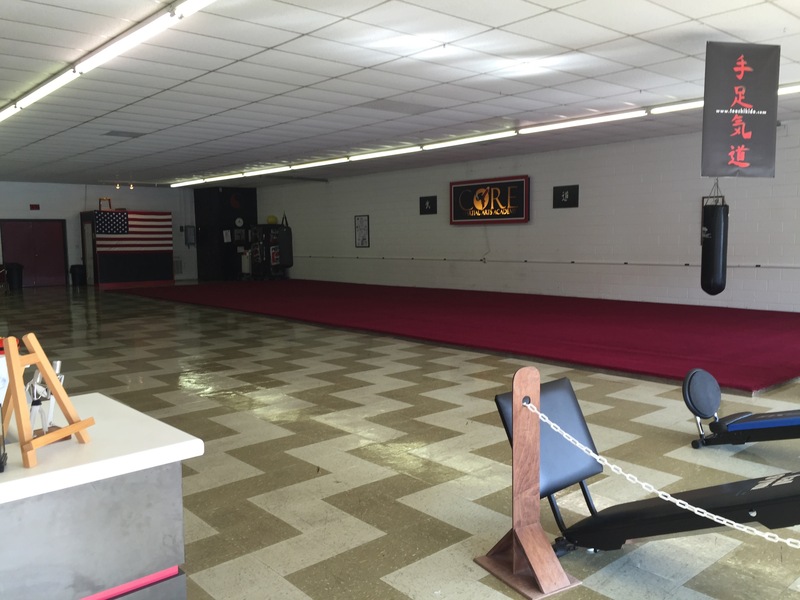 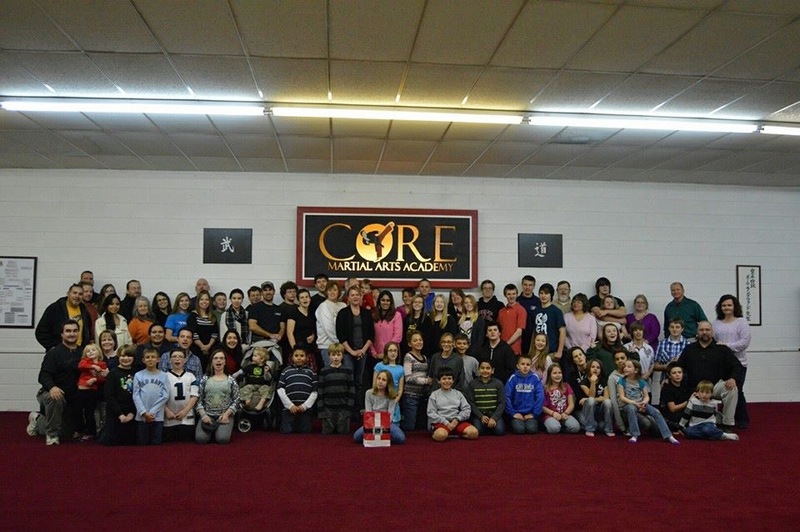 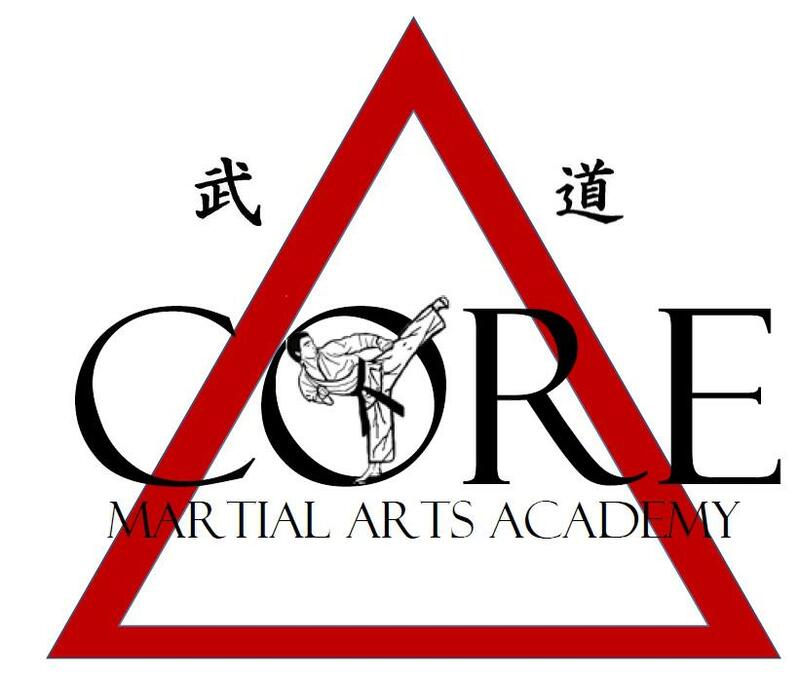 Core Martial Arts Academy is located at 118 E 1st St in Newton N.C. We are dedicated to the teaching of self-defense and acute martial arts skills in a Christian and family atmosphere. 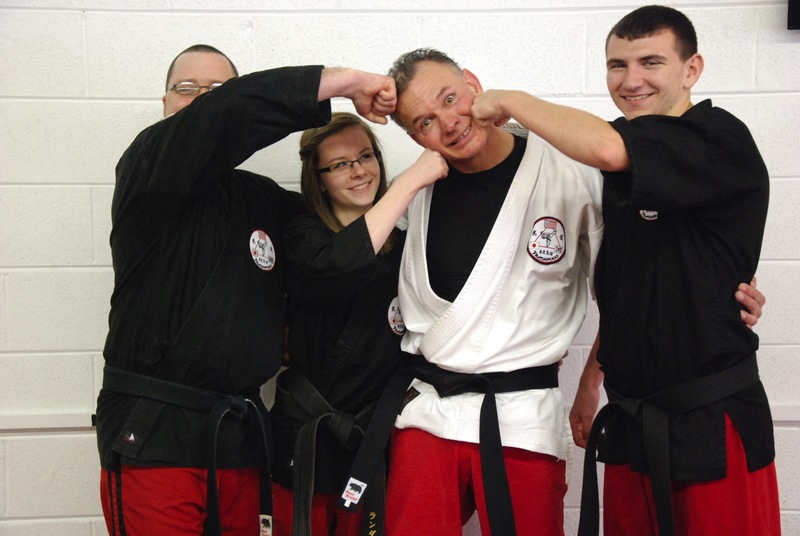 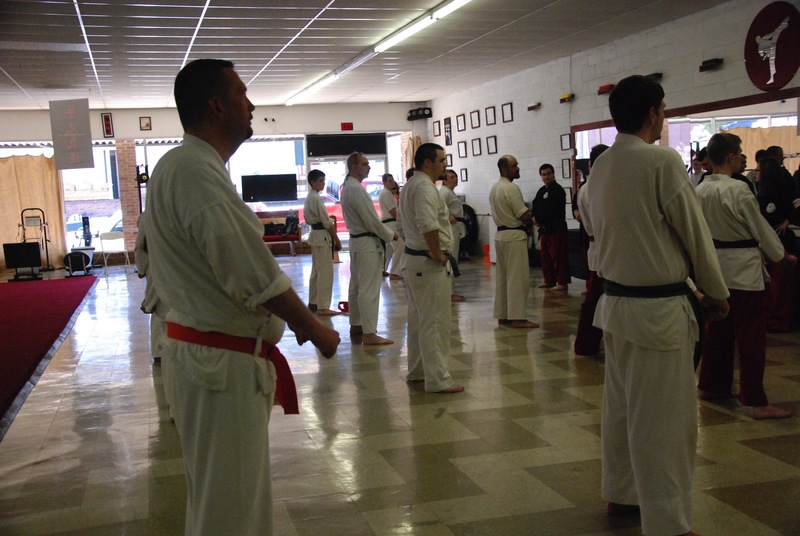 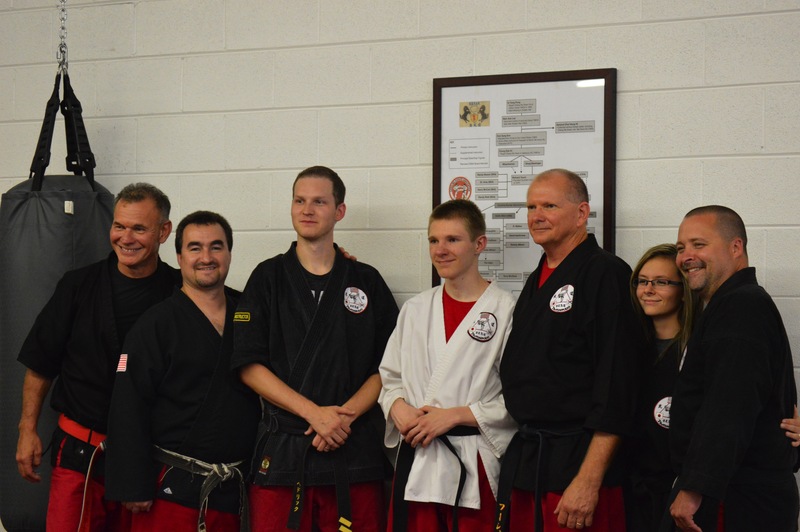 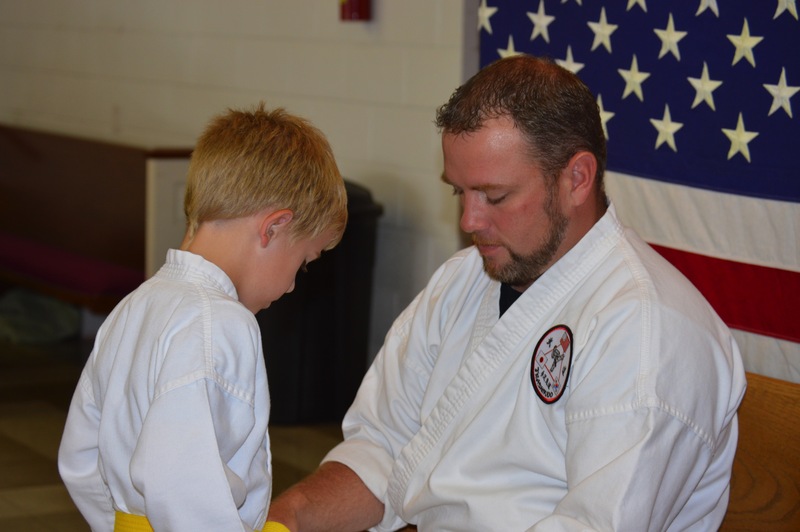 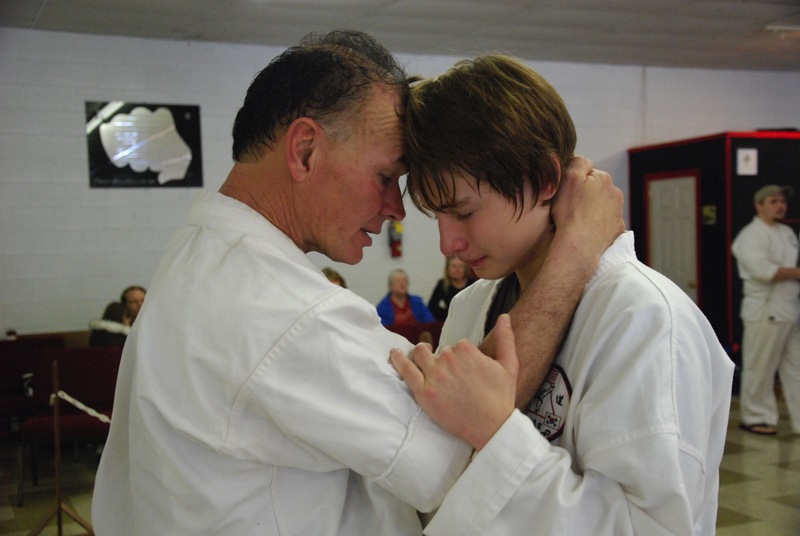 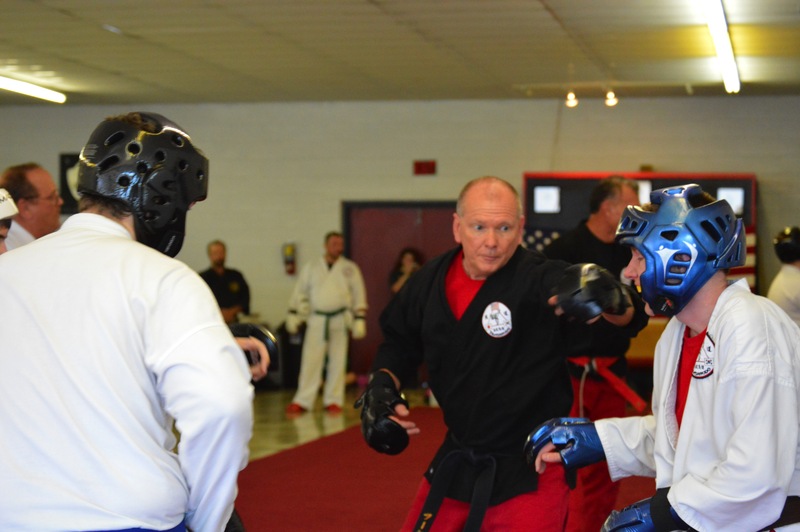 Teashikido Karate, the style taught at CMAA, was formally established in 2005 by Soke Paul Langford as an eclectic style rooted in the traditions of Chang-mu-kwan do, Shotokan, Aikido, and Isshin-Ryu. 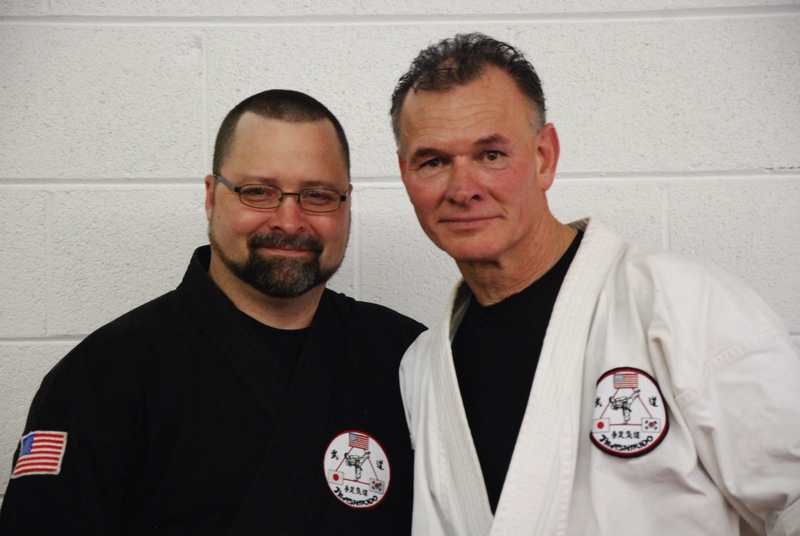 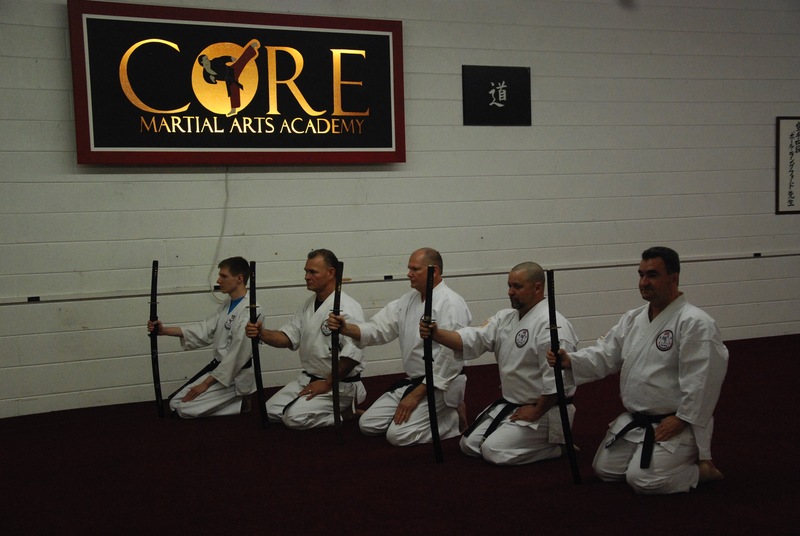 Core Martial Arts Academy instructors strive to offer balanced martial arts training through a full range art that focuses upon practical self-defense, kata, bunkai, kumite, grappling, flexibility, agility, and spiritual fortitude..